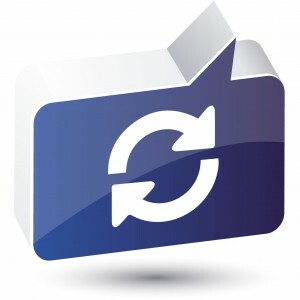 Manage all documents and files through the use of our Document module. Sometimes everything is just easier on a mobile device. We have the solution for that. 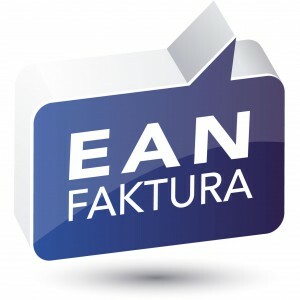 The EAN invoice module integrates with pretty much everything. It saves time and resources. 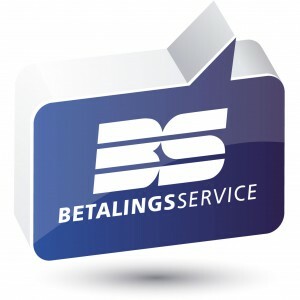 Get full integration with the danish Betalingsservice system for reoccurring payments with our special developed BS-module. Get all the advantages with full integration with Ticket Master. Our module enables your solution to integrate with your Ticketmaster account. Få fordelene ved integration til Ticket Master. Vores modul giver jer alle fordelene. 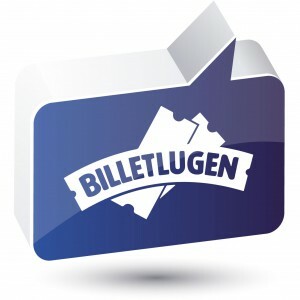 The Billetlugen module integrates with the danish ticket provider and gives you information right in your solution. Just that easy. This module makes it easy to select recipients, communicate with Post Danmark and enjoy the benefits of “address wash”. This module supports Digital post from the government agencies. Enjoy the benefits by working on a single platform. With our RFID expertise your workflow will be enhanced significantly and saves a lot of time. Avoid Undgå entry errors, track scans and much else. The possibilities is amazing with our QR module. Handle pretty much everything that comes with a barcode or add barcodes to anything. We can help with many types of scanning devices. With our specially designed and developed inhouse, you can add fingerprint scanning to your application. And there are many uses for this module. 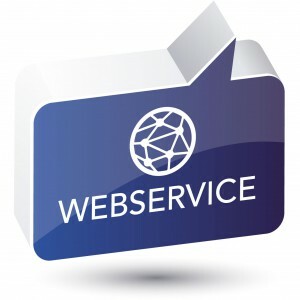 We offer a wide range of ways to get or offer data via webservice. Common for them all is our focus on security. 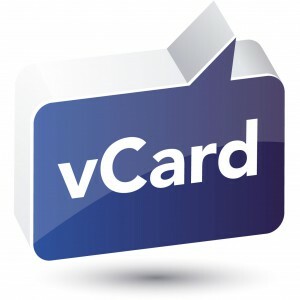 Import and export contacts in the vCard format. This module makes it easy to keep track of all your contacts. 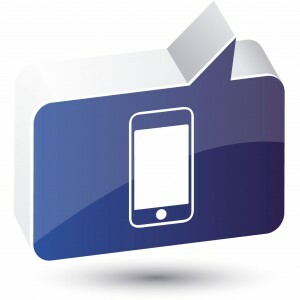 Let calendar applications subscribe directly to data in your solution. 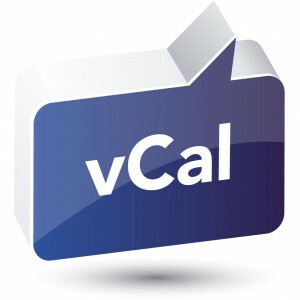 Or export events to a vCal file, that can be distributed and imported into pretty much any calendar application. Integrate MailChimp with FileMaker. Avoid manual handling of subscriptions and experience the benefits from full integration. Experience the benefits from our Social Media module. E.g. was the campain effective ? Soon you will know. Let our www module make sure your website stays updated automatically with product informations, prices etc. Avoid maintaining products, options, stock status, prices and much else manually. That only requires our webshop module. Sometimes WordPress is the right tool. We are pretty experienced in WordPress and we can also integrate our solutions with WordPress. Naturally. DataManix is Certified FileMaker Developers and Platinum Partners. Of course we offer an informal meeting with you.